Hello Yuma! 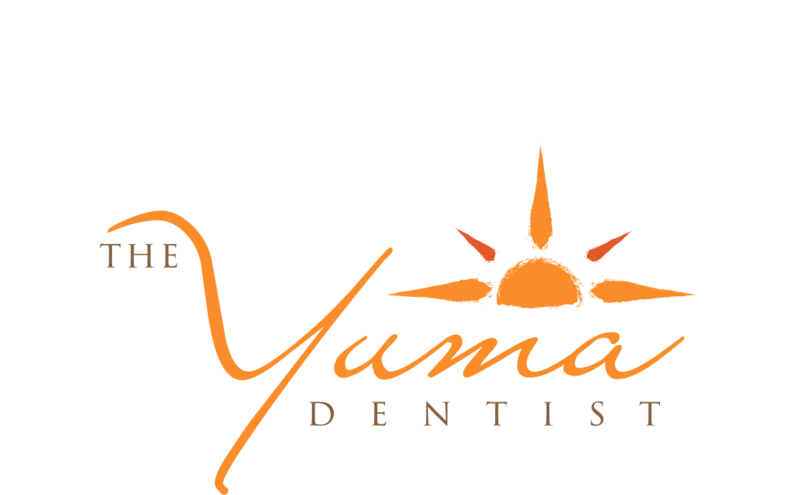 Welcome to the Yuma Family Dentist dental blog. Let’s talk about smile redesigns. Some patients wonder if the term is synonymous with general cosmetic dentistry. Generally, however, a complete cosmetic dental smile makeover combines several carefully-chosen cosmetic dentistry procedures performed at the same time for a complete smile transformation. In other words, the sum is greater than the parts. I am Dr. Franklin Hulme. I have been practicing general and cosmetic dentistry in Yuma, AZ since 2012. Performing successful smile makeovers makes my profession extremely fulfilling. Patients who plan to receive a smile makeover should take their time choosing a dentist to perform it. I invite you to schedule a consultation so we can discuss your needs and wishes. During the consultation, I can tell you about my extensive experience and show you before and after pictures of satisfied patients. When I design a custom smile makeover, I study several elements in addition to the teeth. 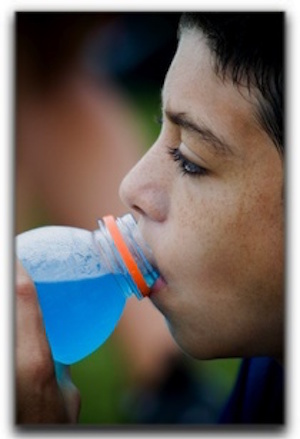 After all, the teeth are just one component of the patient’s face. The gumline, lips, mouth, facial shape, facial structure, coloring, and patient’s age affect the scope of the design. This comprehensive approach to a smile makeover achieves awesome results and sets our practice apart. If you are interested in learning more about smile redesigns, call us today at 928-783-0804. Have you ever wished you could quickly attach perfectly shaped, dazzling white front surfaces to your teeth? Guess what? You can! With porcelain veneers, you can eliminate smile imperfections in just one visit to your outstanding Yuma cosmetic dental office. 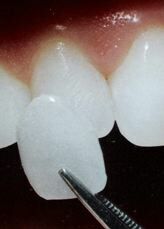 The innovative porcelain veneer is one of the most versatile items in a cosmetic dentist’s toolbox. Veneers turn unattractive smiles into beautiful smiles with minimal disruption to existing tooth structure. They are quicker and usually less expensive than complete crowns in Yuma but are made with the same durable, translucent porcelain. It’s no that wonder that a very large percentage of people in the public eye have porcelain veneers. An actress can receive a perfect smile in the morning and appear on a talk show that evening. A supermodel can permanently remedy a discolored tooth rapid and pose for photos right after leaving her dental office. A local television news anchor can have his teeth perfectly aligned in a couple hours and report news that same day. I am Franklin Hulme at Yuma Family Dentist. I have handled hundreds of veneer placements. 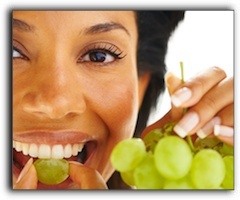 Perhaps you should consider veneers as the best way to achieve your sensational smile.